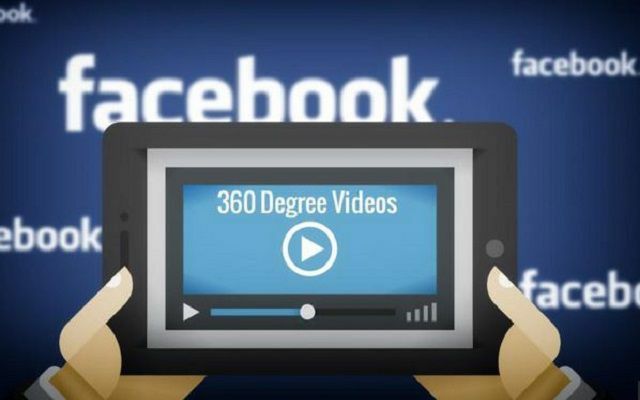 360-degree videos made its debut into Facebook’s News Feed in September, but it was only accessible by web and Android users. But now iOS users can also access the fun by viewing 360 videos. This new feature has been updated by Facebook today. CEO and founder of Facebook, Mark Zuckerberg revealed this news from his official account. Many publishers and brands like GoPro, Vice, and The Disney Channel have already published 360-degree content, and Facebook says there are more videos coming from the likes of BuzzFeed, Nickelodeon and ABC News. The social network is also going to introduce a new microsite for the format, elucidating how to upload the videos and best practices for shooting. 360 videos cannot be captured with ordinary cameras rather 360-degree clips need specific cameras that have the ability to capture a full view of the scene around them. You can change your view of the videos by holding your smartphone at a different angle or by dragging your finger or cursor if using a browser, around the frame. A 360 video was shot in North Korea by ABC News and posted it on Facebook. Mark Zuckerberg was of the view that people will share a lot more 360 material in the future, particularly as technology makes it easier to capture it themselves. Many 360 videos can be discovered on Facebook in the near future.